SELF GUIDED: Hike the highest mountain in Europe, experience the wondrous mountain scenery, and take a trek through three separate countries: Italy, France, and Switzerland! The guided tours of Mont Blanc allow you to enjoy the beauty of the Alps, without the trouble of planning the details of the trips and hikes. 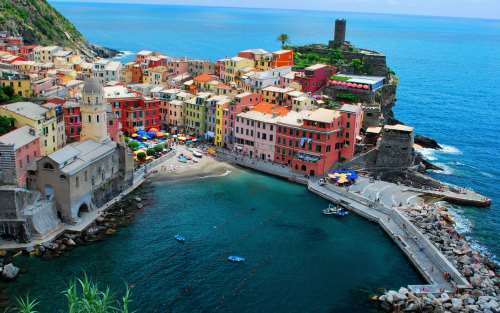 SELF GUIDED: This Cinque Terre coastal walk takes you through a National Park and UNESCO World Heritage Site, discovering the coastline and the back-country: villages that cling to the cliffs, tiny beaches and coves as well as terraced fields and extensive woodlands. Cinque Terre holds five unique villages. 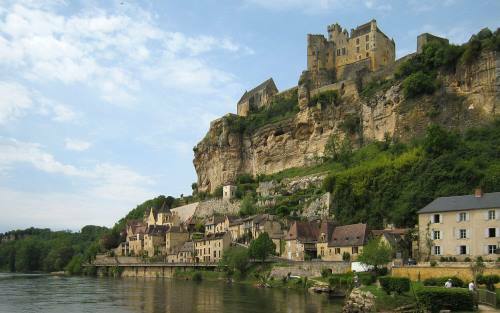 SELF GUIDED: Dordogne is a celebration of colour and diversity of landscape. Also known as the “Land of the 1001 sites” to walk here is to travel through time. Discover unspoiled nature, grandiose landscapes and a plethora of magical villages teeming with history. Then indulge in world renowned gastronomy. SELF GUIDED: The Rota Vicentina is a series of walking trails in the Alentejo and Vicentina Coast Natural Parks in Southwest Portugal. Combining the Fishermen’s Trail and Historical Way this trail combines both the rural charm of Portugal with the rugged coastline that has been shaped by the Atlantic Ocean. 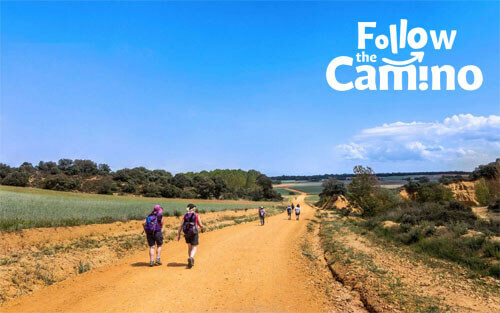 Our sister-brand, Follow the Camino focuses on the famous Camino de Santiago and we’ve been tailor-making Camino tours for customers for over 10 years now. 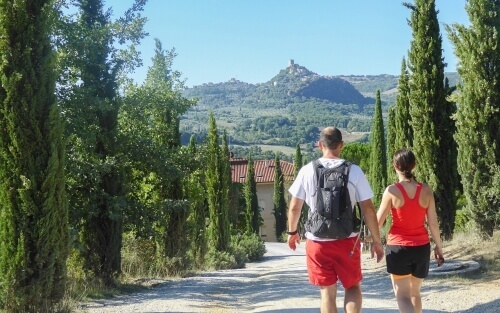 Our Camino Walking Holiday packages include Accommodation with Meals included, Luggage Transfers, Walking Notes & Maps.